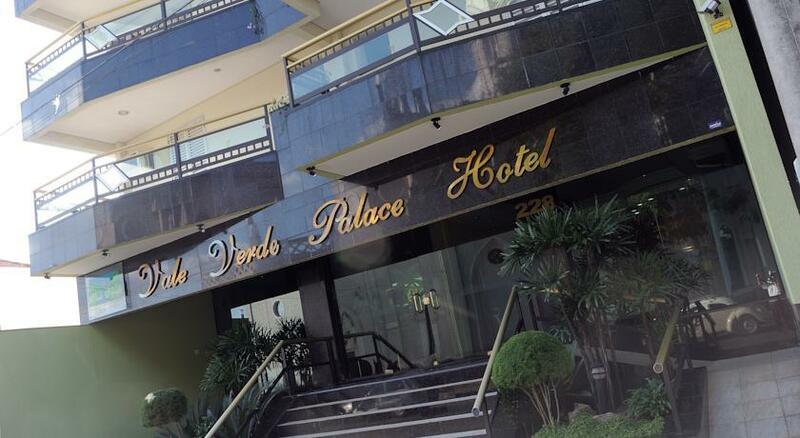 Vale Verde Palace Hotel is located in Laranjal Paulista centre, 2 km from the town’s bus terminal, and offers valet parking, free Wi-Fi and a restaurant. Meeting and banquet facilities are also available. 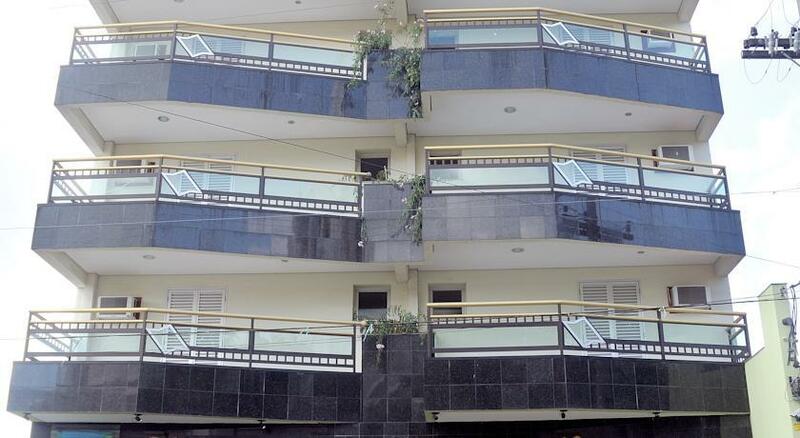 The hotel is located 600 metres from the Agriculture Fair venue and 700 metres from São João Batista Church Museum. 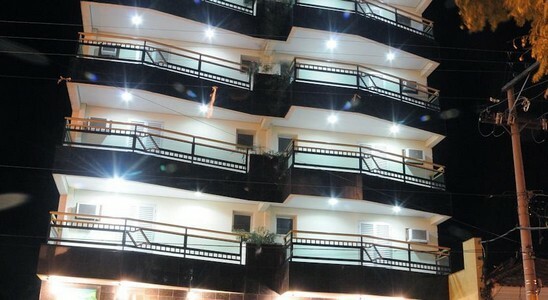 The rooms are spacious and practical, fitted with a TV and private bathroom. Some offer air conditioning, while others also have a minibar. Free in-room Wi-Fi is also provided.